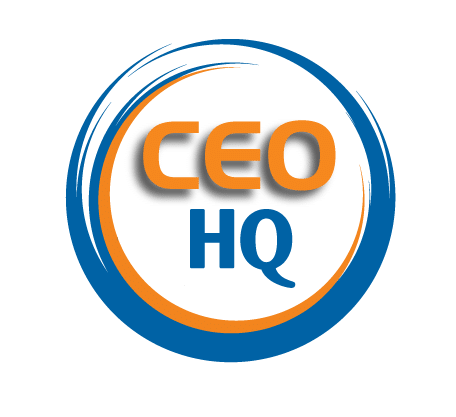 Free Forms & Templates - CEO HQ. 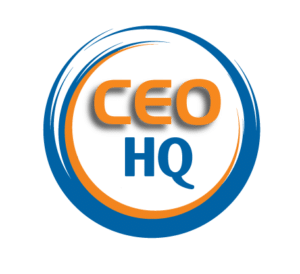 Resources Designed To Help Grow Your Business. Are you looking for business growth? Our free forms and templates are resources to help you take your business to the next level. Designed from over 20 years of expertise. Achieving growth, reaching goals and learning the hard way on the road to building success.